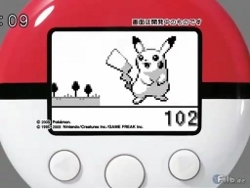 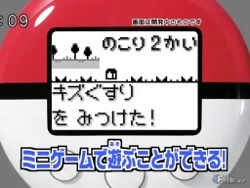 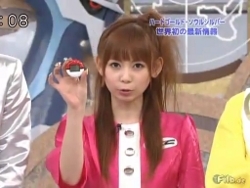 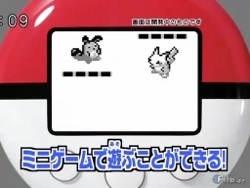 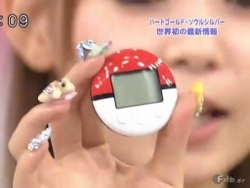 PokeWalker is a pedometer that lets you transfer Pokemon from Heart Gold and Soul Silver. 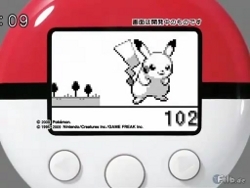 You raise a Pokemon's level and happiness as you walk with it. 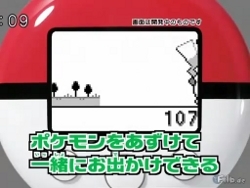 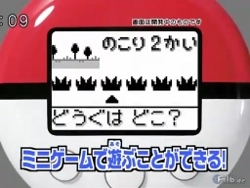 There are minigames to play and you can find items like Potions by walking your Pokemon too.